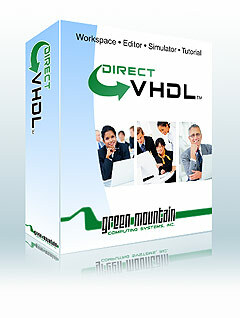 This is a low-cost and easy-to-use, entry-level VHDL simulator that's perfect for learning or home use. Buy Now! from our secure on-line store (for educational discount codes and site licensing, contact . Check out FPGA for DSP: A JPEG Encoder Case Study. The synthesizable GM HC11 CPU Core is now available for download.